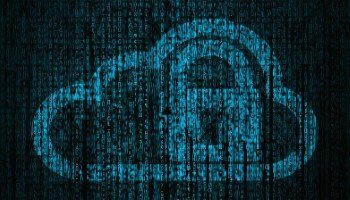 The cloud security market is expected to grow from $4.1 billion (£3.2 billion) in 2017 to $12.7 billion (£9.8 billion) by 2022, at a compound annual growth rate (CAGR) of 25.5 per cent, according to Research and Markets. 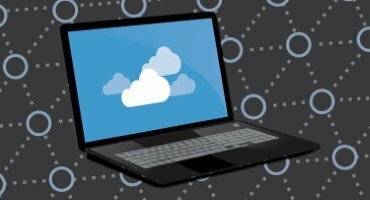 It was revealed that the cloud security market is being pushed forward by factors including the increased adoption of Bring Your Own Device (BYOD) policies and Internet of Things (IoT) trends, the rise in adoption of cloud-based security solutions, rising demand for cloud computing and increasing government initiatives, as well as the emergence of smart cities. However, the ‘Cloud Security Market – Global Forecast to 2022’ report also found that stringent government rules and regulations, the risk of information being lost, and a lack of trust in cloud service providers may present barriers to the cloud security market's growth. 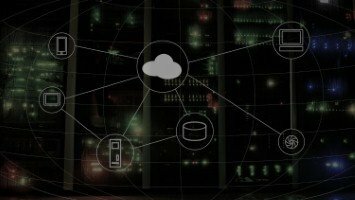 According to the report, organisations are increasingly deploying various cloud-based applications on their endpoints, which has resulted in a rising number of high-profile attacks. In order to secure the web and their on-premises applications, these enterprises are continuously deploying cloud-based security solutions. The report authors found that this will propel the growth of this type of security application, predicting that it will grow at the highest CAGR during the forecast period. However, they found that web and email security is expected to have the largest market size this year. 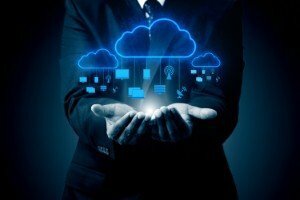 They also predict the Software as a Service (SaaS) service model to dominate the cloud security market from 2017 to 2022, maintaining the largest market share. They revealed that this due to the growing global demand for cloud-based applications. Meanwhile, Infrastructure as a Service (IaaS) is also expected to play a key role in the cloud security market. The report authors said it may grow at the highest growth rate during the forecast period, on the back of its ability to provide security capabilities on its own infrastructure.